SimpleFX Creative Team came up with some awesome display ads. Give them a try and launch your first Affiliate Campaign or add new target groups to your Affiliate Network. You can choose the language, banner size, and then copy the HTML code. All you have to do is share referral links among your friends, readers, viewers or followers. Try posting them on forums or send them in a mail. Join the Best Affiliate Program and Earn Lifetime Passive Income! 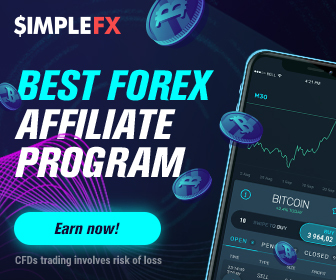 It’s easy to promote SimpleFX. 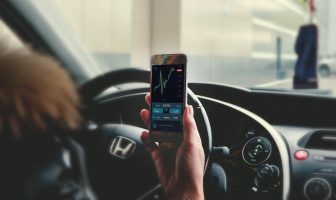 The app is fantastic and growing fast - it exceeded 200,000 active traders! 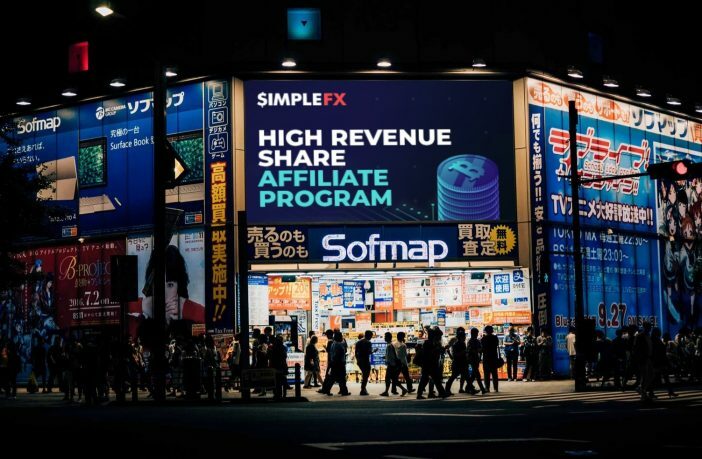 SimpleFX is global - you can target audience in every continent! 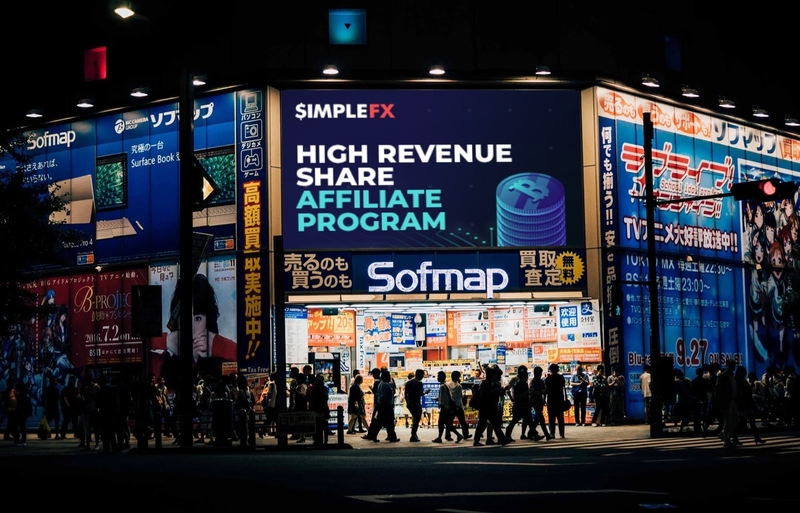 You can earn up to 25% revenue share! You get lifetime revenue, that is every time the client you brought in makes a trade, you get 25% of the spread! You get up to 5% multilevel revenue for each trade made by a client brought in by your affiliates! You don’t have to make any trades nor deposit any money! Finally, you get a great Unilink.io tracking software with real-time revenue stats and ready-to-use ads and landing pages in any language. 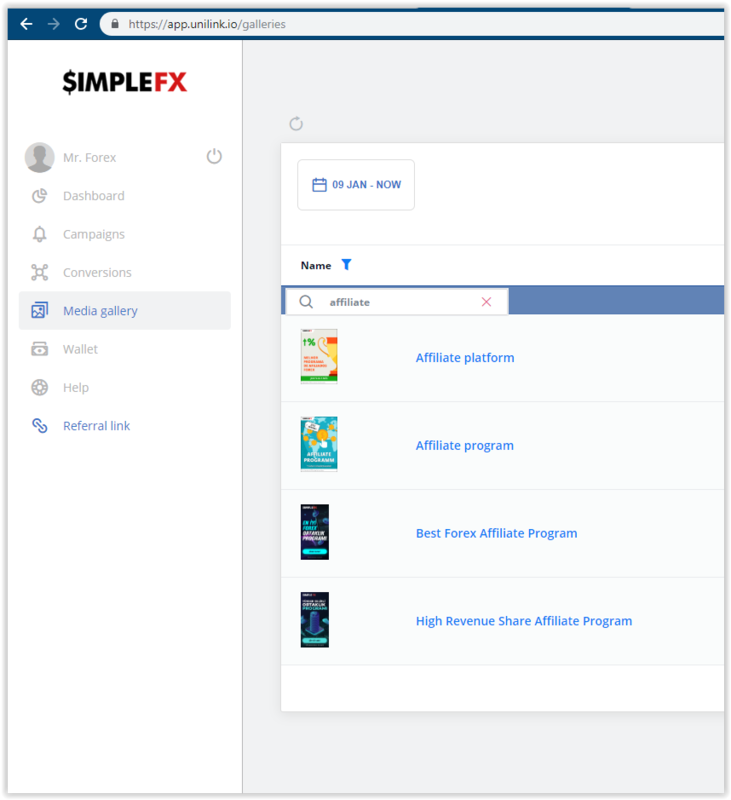 You can find more information and instructions in our blog post on How to Create Your First Affiliate Campaign and Join the Best Program.